Truckers favorite! This is our most popular placard set. Flip between eight common DOT hazard panels and then lock it all down with the industry’s best spring clips. • Stainless steel spring clips outlast aluminum clips used by others. 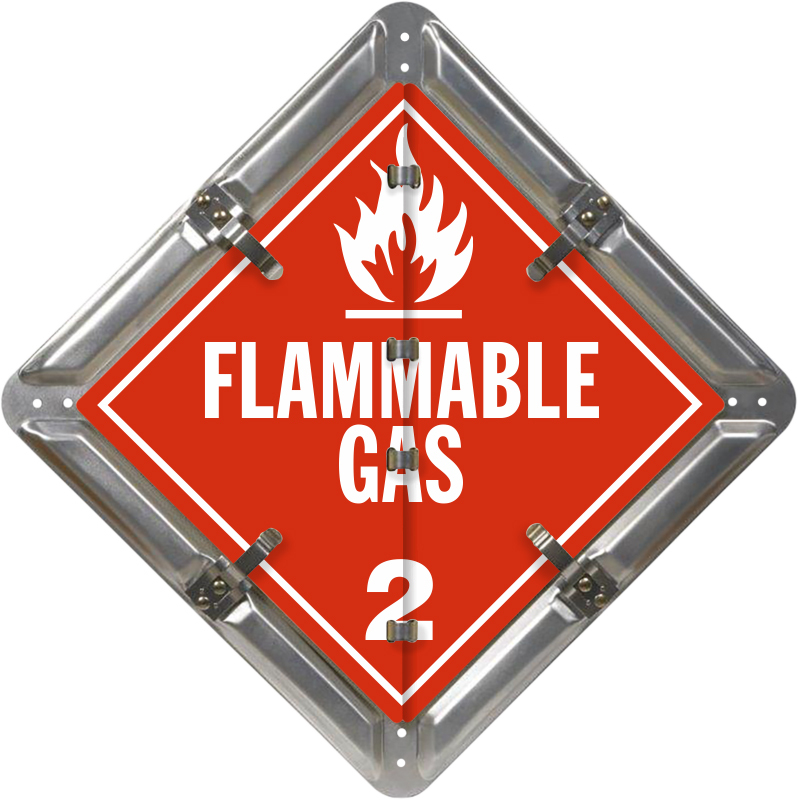 • Durable Flip-n-Lock™ placard sets contain multiple screen-printed legends that meet DOT specifications. 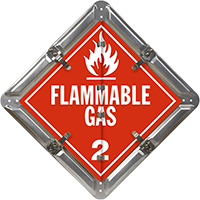 Each panel is printed right to the edge with vibrant colors – which follow the HazMat guidelines.